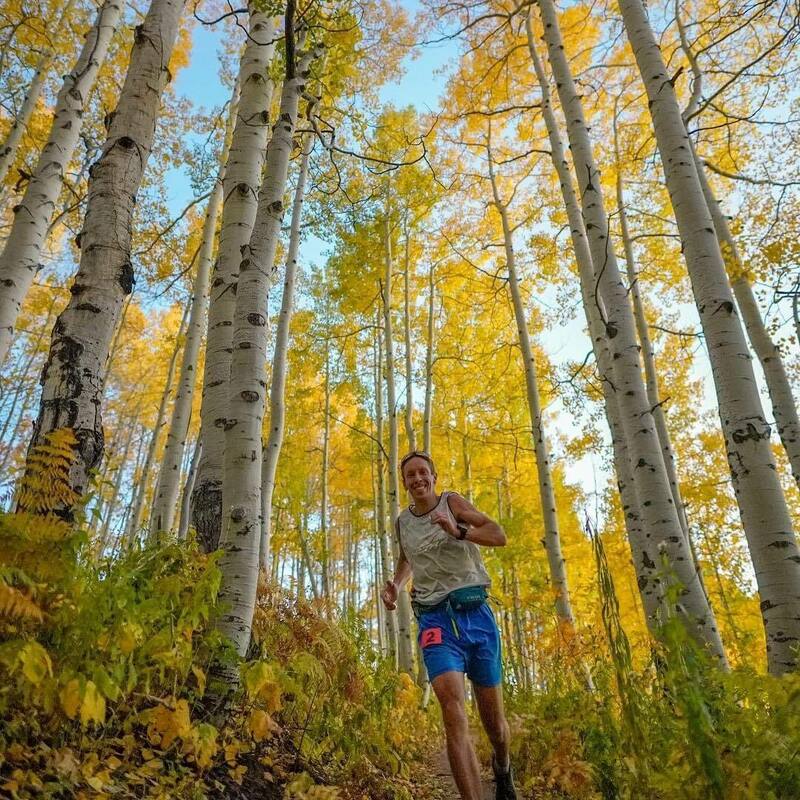 We were finally able to sit down with Mark Hammond to talk about how choir lungs improve trail running and his crazy 2018 schedule. Mark has had plenty of success on the trails over the years and we have an idea he is just getting started. Thanks Mark and good luck at the North Face 50!